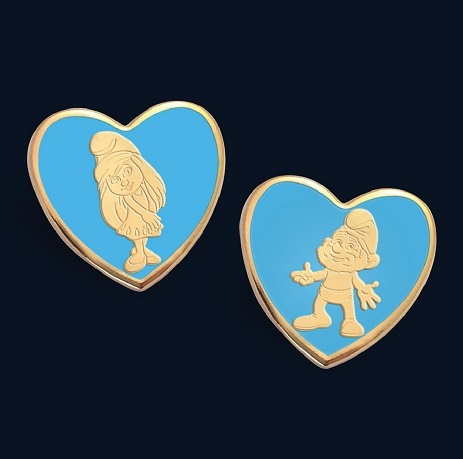 From March 24 – April 14, get your limited edition Smurfs pin at participating BC and Yukon Landmark Cinemas. $3 Minimum Donation. Variety – the Children’s Charity has its roots in the entertainment industry, but its heart is the community. People from all walks of life can contribute and experience the joy of helping a child, confident that their generosity has a real impact and results in markedly improving a child’s future and making the world a better place.